Also in news today an angry mob of students in Tehran, Iran stormed the British Embassy, throwing rocks at windows and trashing offices. Read more about that here. As if we haven't heard of enough celebrity deaths this year TMZ reported that Comedian Patrice O'Neal has died from a diabetic stroke he suffered last month. 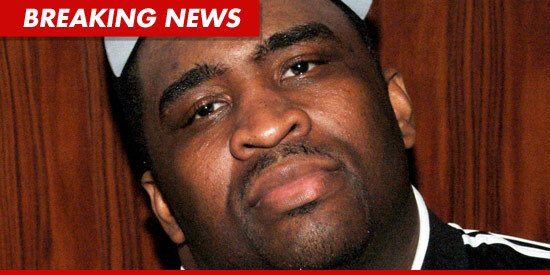 Patrice was a talented comedian and radio personality who will be missed. 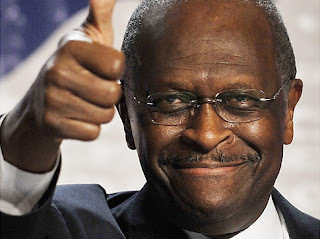 Herman Cain announced today that he is "reassessing" his campaign, after yet another female accuser has come forward and stated she had a sexual relationship with the GOP Presidential hopeful. This announcement is only a day after Cain assured CNN's Wolf Blitzer, on the Situation Room that he was not in a sexual relationship with the accuser and that he would definitely not be dropping out of the race. Herman Cain can't seem to focus on his campaign amidst an array of sexually charged accusations. Should he just drop out and be done with it? What are your thoughts on today's top stories?